On behalf of SMA, we’d like to thank you for the donation. 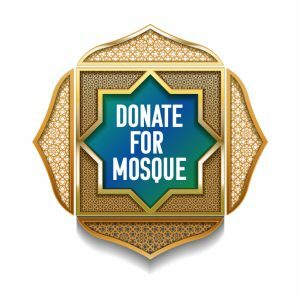 For donation receipts inquiries, please contact the administration or send an email to sarnia.muslim.assosiation@gmail.com with the details. SMA accepts donations in the forms of cheque, postal order or money draft. And will not hear its hissing, and will live for ever in the midst of what their hearts desire.